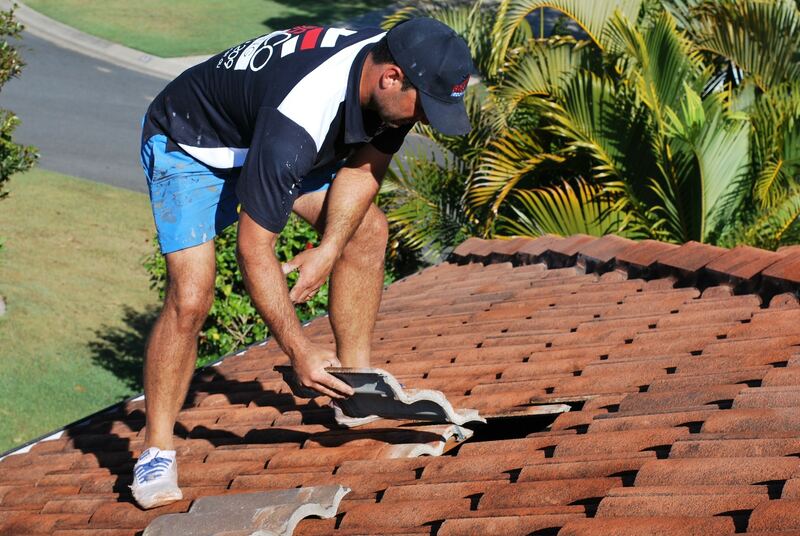 Roof Restorations, Roof Painting & Repairs Brisbane Wide. 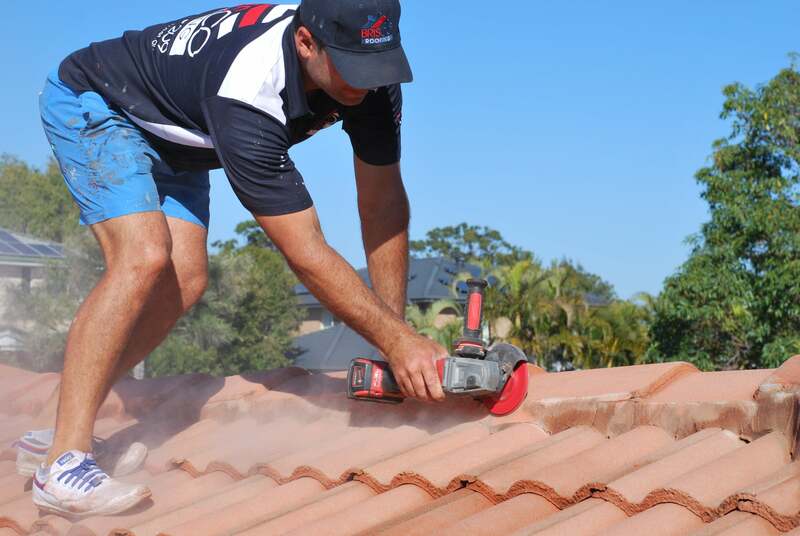 Are you looking for a reputable company for your roofing needs? 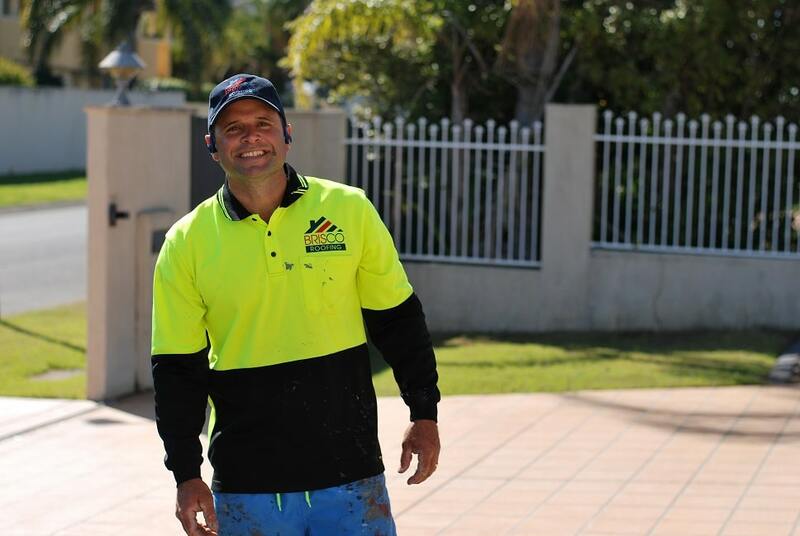 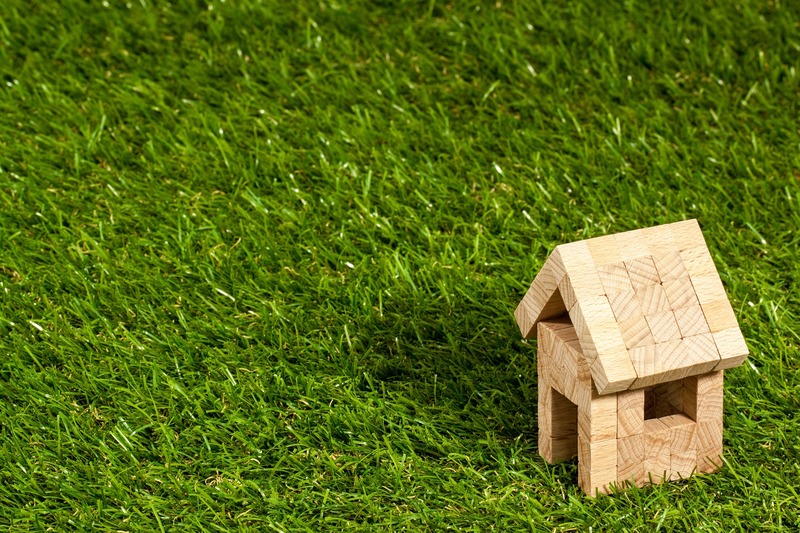 Proud to be Brisbane’s most trusted roof repair company, we are here to assist you with your roofing needs. From the initial quote to the finished product you can ensure you are in great hands. We truly value our Customers and would love the opportunity to earn your business by providing you with a quality roof repair service with premium products backed with a 10 year warranty. 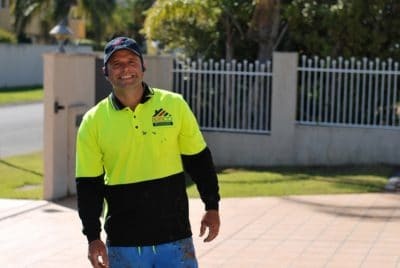 for your free, no obligation quote.